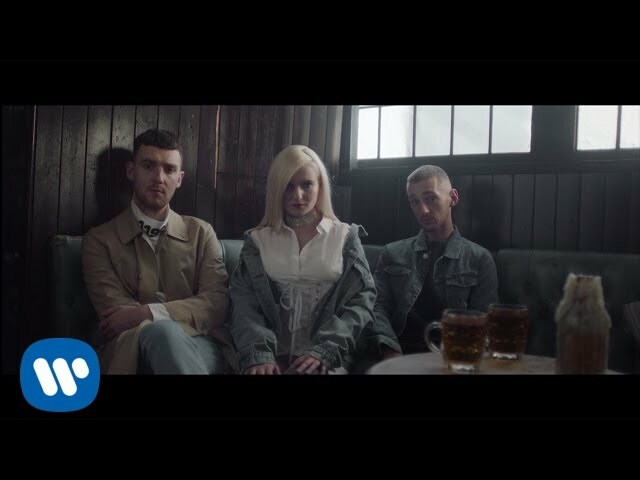 Clean Bandit may be one band member lighter but that hasn't stopped them from creating another instant chart classic. Just a few days after the news that violinist Neil had left the band, the remaining three members released 'Rockabye' and the music world was set straight. Download 'Rockabye' feat. Anne-Marie and Sean Paul today. The single debuted in the Vodafone Big Top 40 just three days after it was released at No.3!